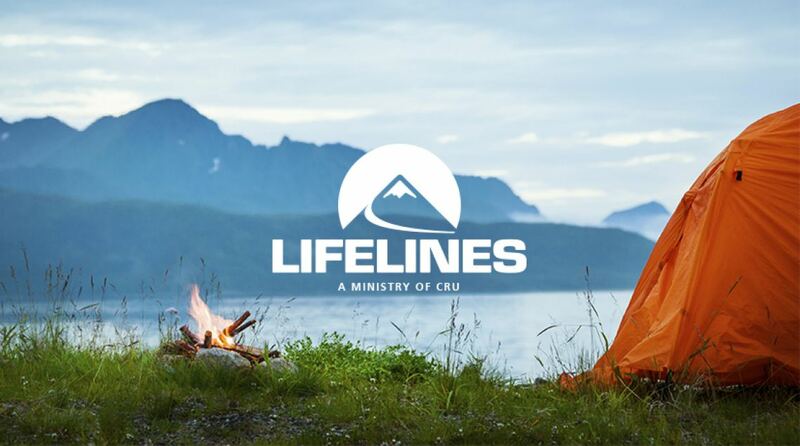 We are a new ministry strategy in Colorado called Lifelines, the outdoor and experiential ministry of Cru. 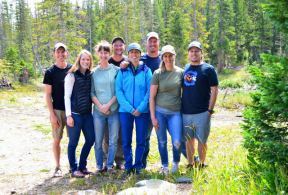 Based in Longmont, our team of 10 staff members resources all of the existing Cru student ministries. Our passion is to see students' lives transformed by the Gospel! God's creation provides an incredible backdrop for life change as students experience real relationship with God and others while on an amazing adventure. As students drift further away from God, outdoor ministry helps meet this challenge by providing neutral ground where we can interact with students in a fun and attractive way that feels safe. The outdoors also gets students unplugged and out of their comfort zones while providing a unique relational environment where they can open their hearts to God. 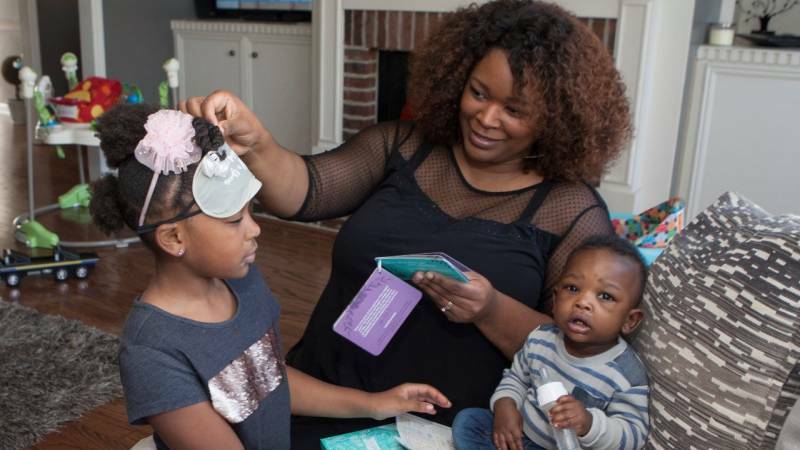 Our Lifelines staff team believe that this approach will prove to be one of the key ways to help reach millennial students in the coming years—especially in Colorado. We have seen firsthand how God can use the outdoors to help open doors in tough spiritual environments. We are excited to share this ministry with you. Thank you for partnering with us as we see students' lives transformed by the Gospel!